Like, we’re talking well below freezing here. Thank the gods for my new fleece Quidditch robe! Made from several yards of toasty fandom, it’s kept me warm working nightly on The Burning, the third installment of the Full Disclosure series. As many of you know, Ana has been soooo mad at Khai, she’s made some big mistakes. Now, she’s getting ready to right those wrongs. Things are really heating up! We’re planning on an early Spring release date — in the meantime, here’s a sneak peek at the new cover to warm you up. “He told me to run. I didn’t want to. I tried to help. But my powers failed, and he told me to run. 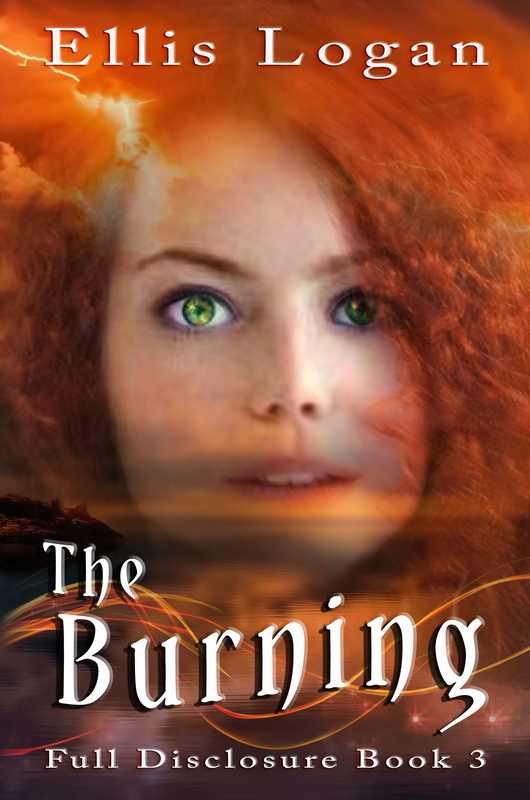 Ana’s guilt and anger are destroying her sanity, burning from the inside out. Will she be able to pull it together and help save the people she loves? Wish you could read chapters as I write them? Your wish is my command! Become a patron and gain exclusive access to the story as it evolves.